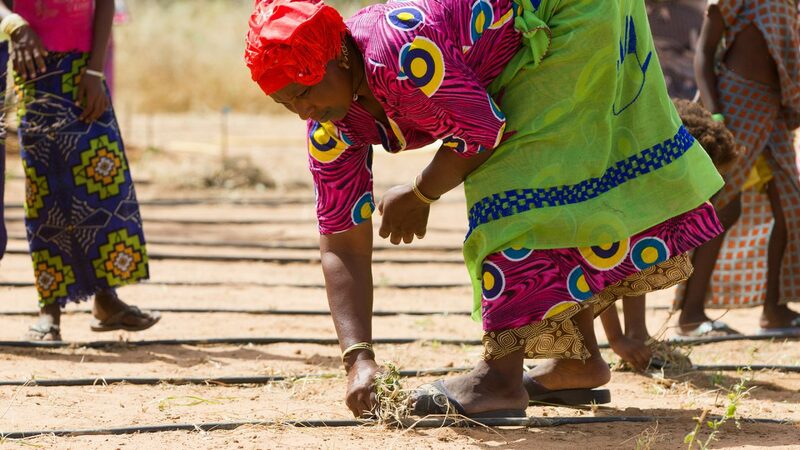 "The Great Green Wall is one of the most inspirational and urgent movements of our times. " 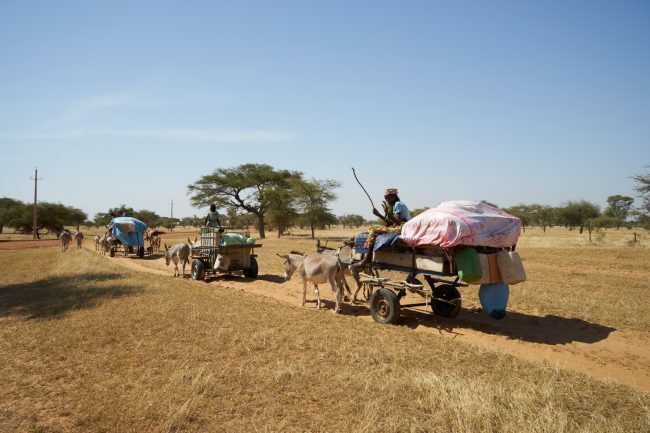 This African-led initiative aims to grow an 8000km new world wonder across the entire width of the Continent to transform the lives of millions living on the frontline of climate change. The UN Convention to Combat Desertification is a key partner in the initiative. 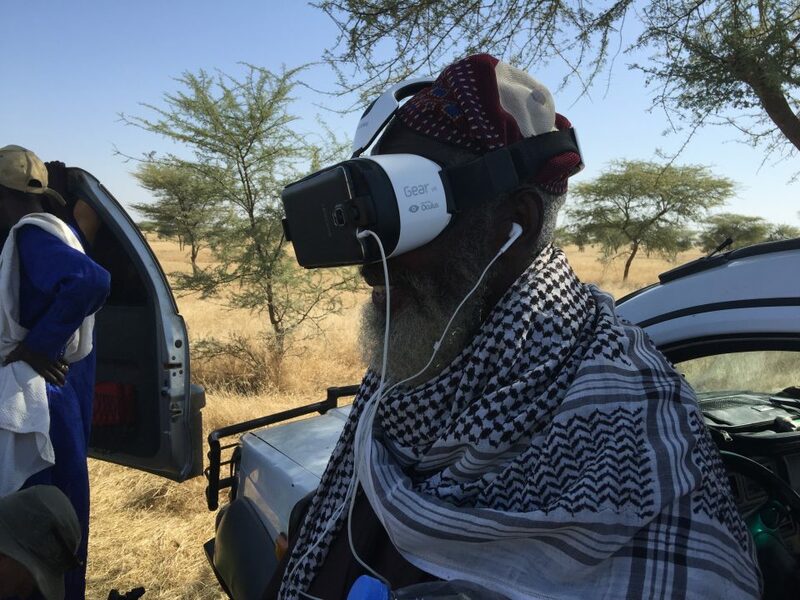 A VR film that would showcase the ambitious scheme to world leaders. 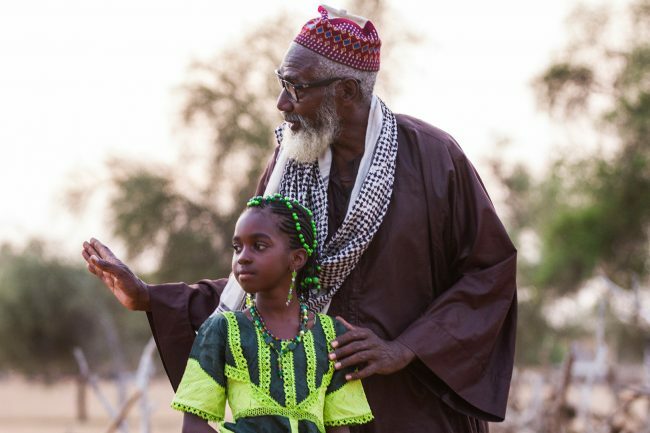 The plan was simple: Transport world leaders to the frontline of the issue in Senegal, creating a compelling and positive story about the communities coming together along the wall. 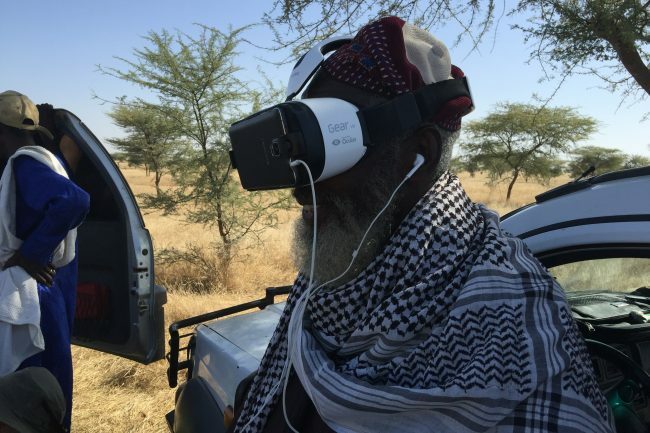 We created a fully customised, tailor made Virtual Reality Experience using state of the art technology enabling a smooth and stable playback, suitable for the usage by world leaders. 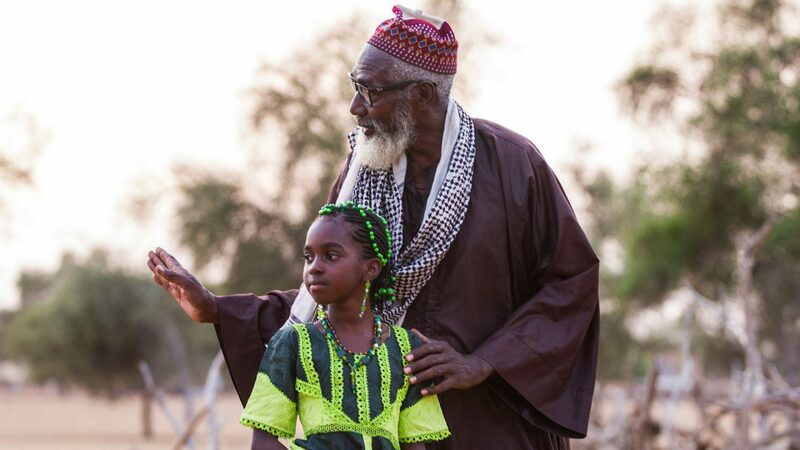 Our Partner, Surround Vision, worked with the local Senegalese communities to pull together a breathtaking documentary over 2 weeks, shooting drones, zip wires and gyro stabilised shots to create a beautiful portrait of the situation told through the young girl and her family helping to do their bit to change the world for the better. 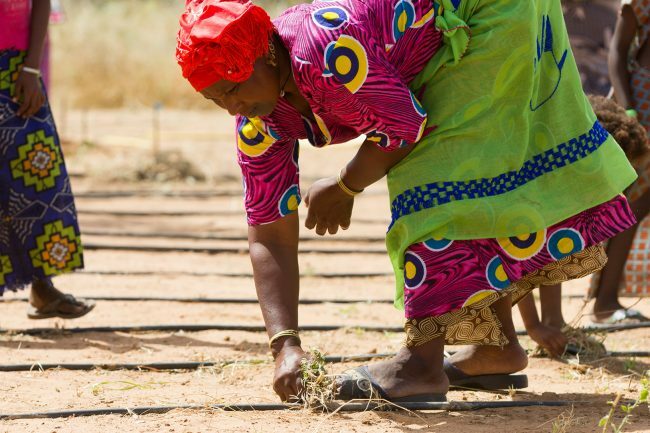 "The Great Green Wall aims to grow a 8000km new world wonder across the entire width of Africa, to transform the lives of millions living on the frontline of climate change."